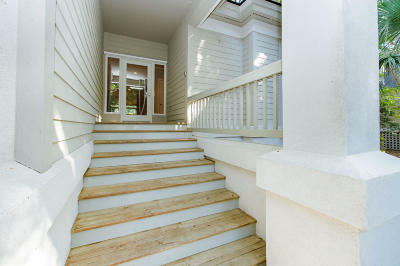 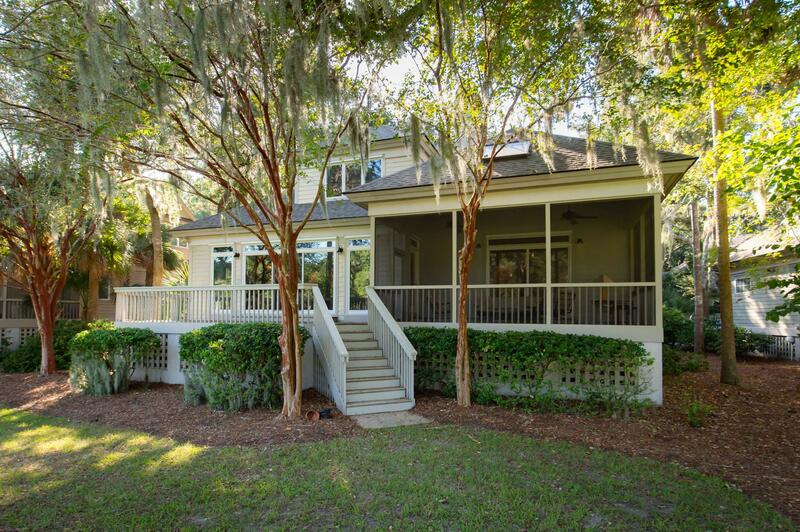 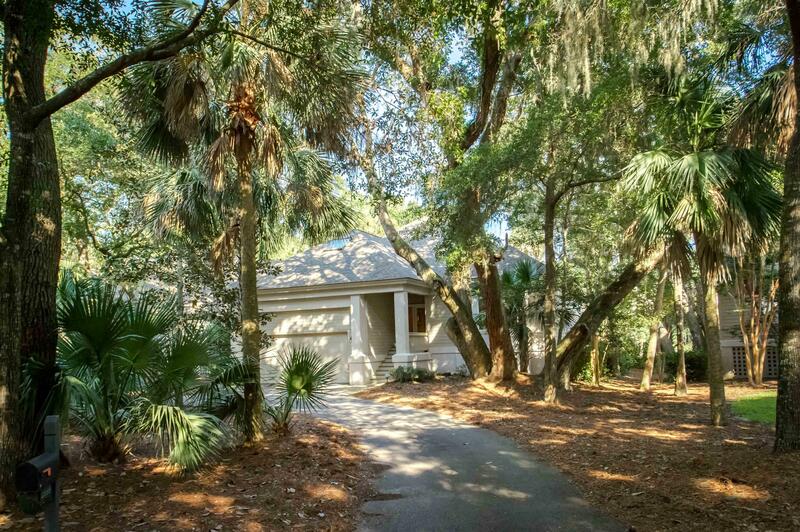 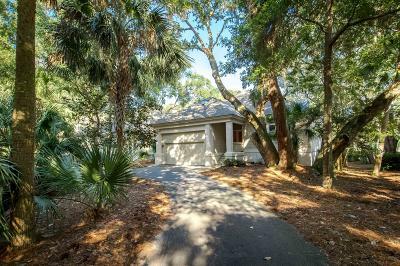 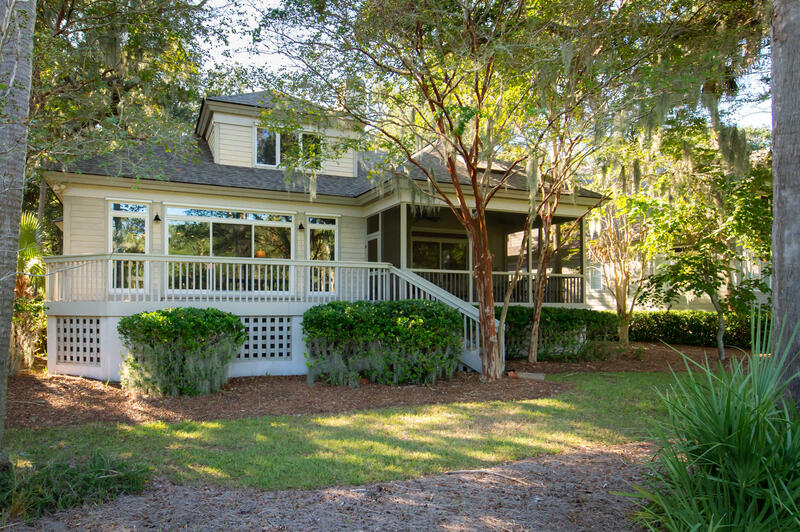 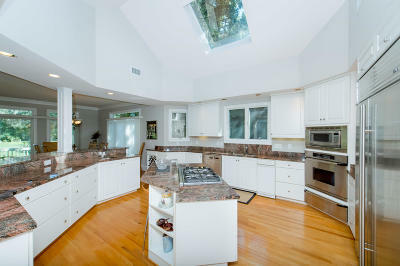 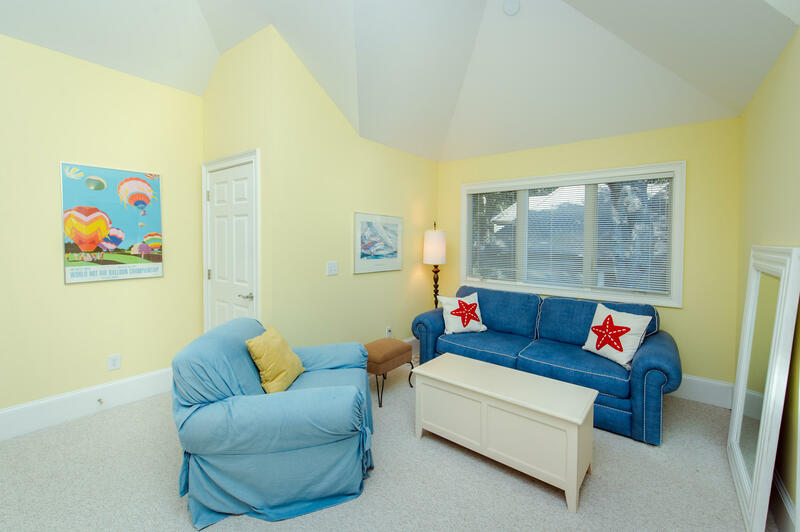 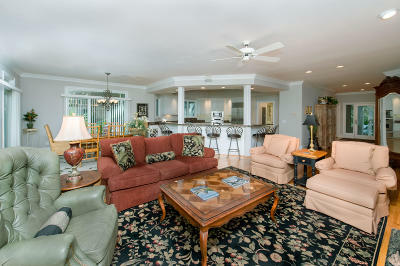 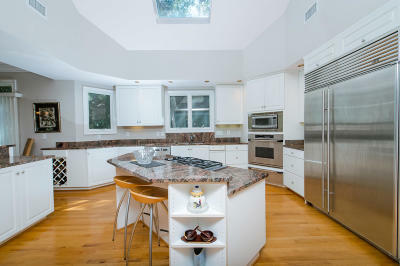 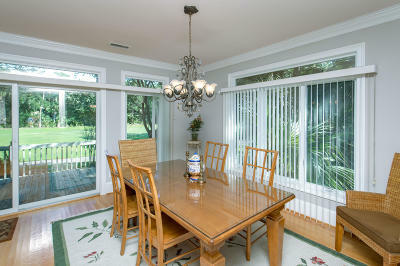 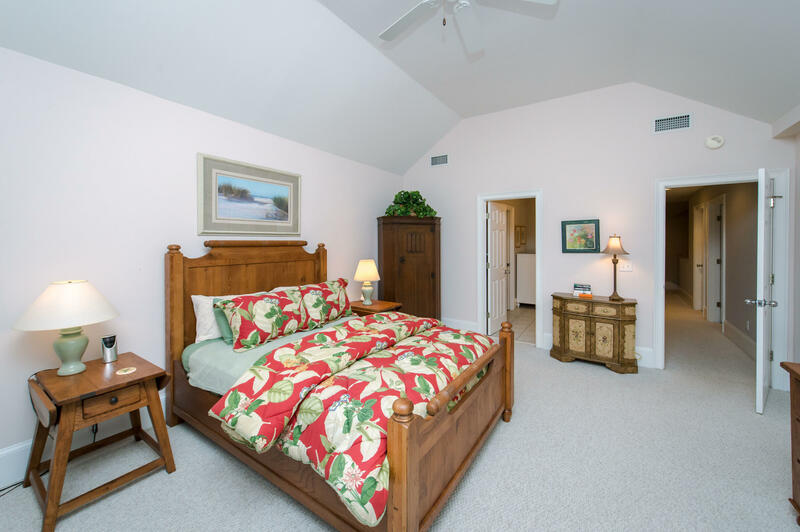 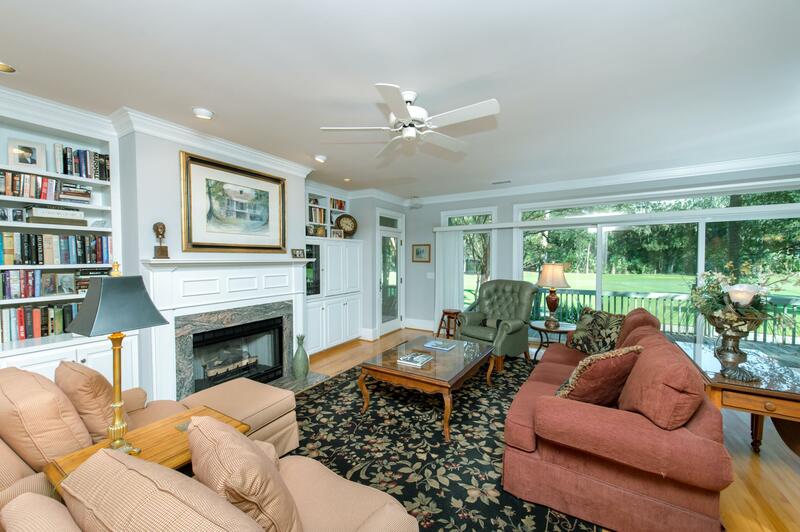 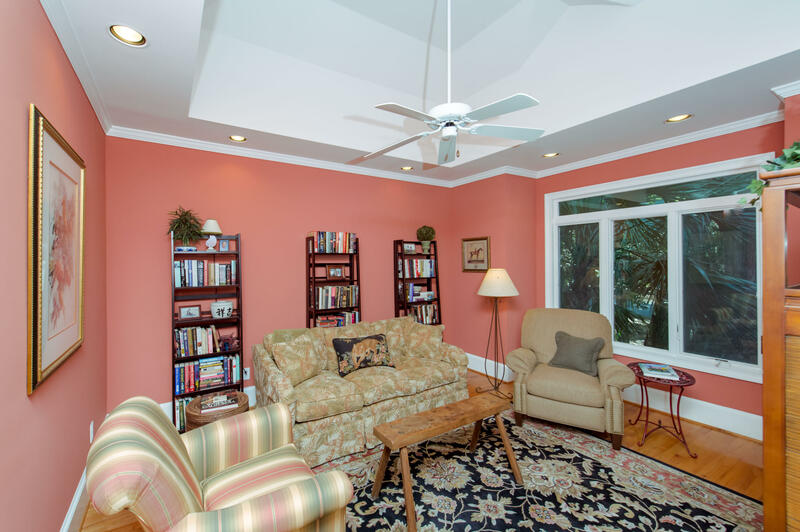 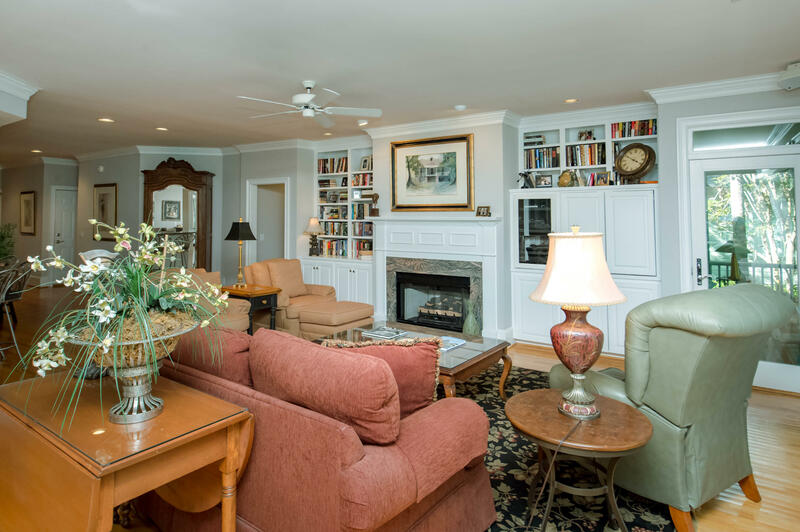 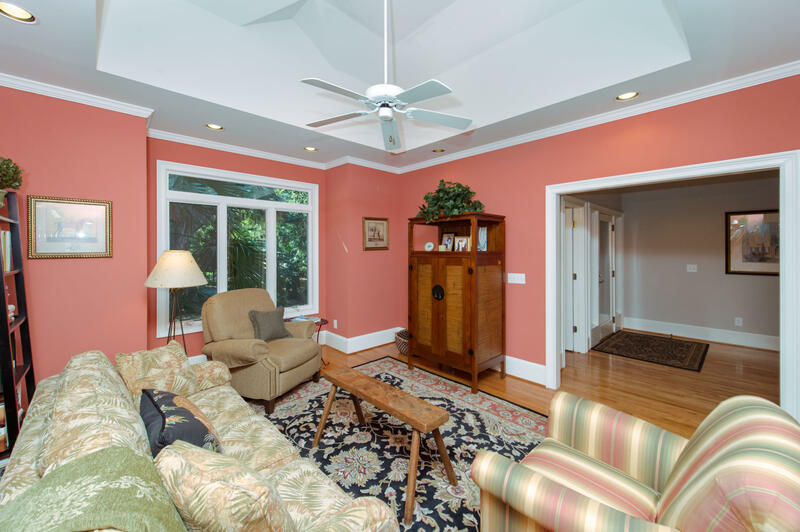 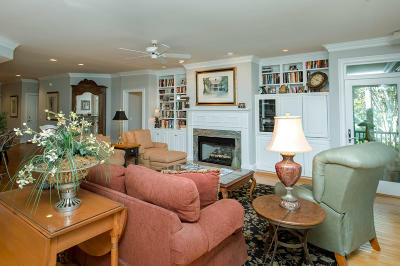 Just a short walk or bike ride to the beach and first class amenities, this 4-bedroom retreat is located within Seabrook Island&apos;s secluded Hidden Oak community. 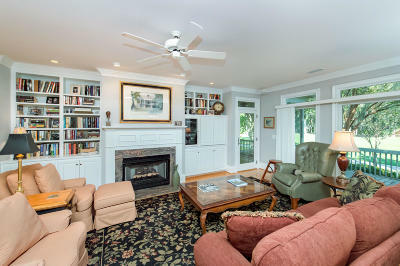 Perfect for entertaining, the home&apos;s contemporary, open floor plan concept features a spacious family room, dining area, gas fireplace, gourmet kitchen with granite countertops, white custom cabinetry, gas cooktop, Subzero and Bosch stainless steel appliances; all with access to a deck and screened porch overlooking the 17th Fairway of Crooked Oaks Golf Course. 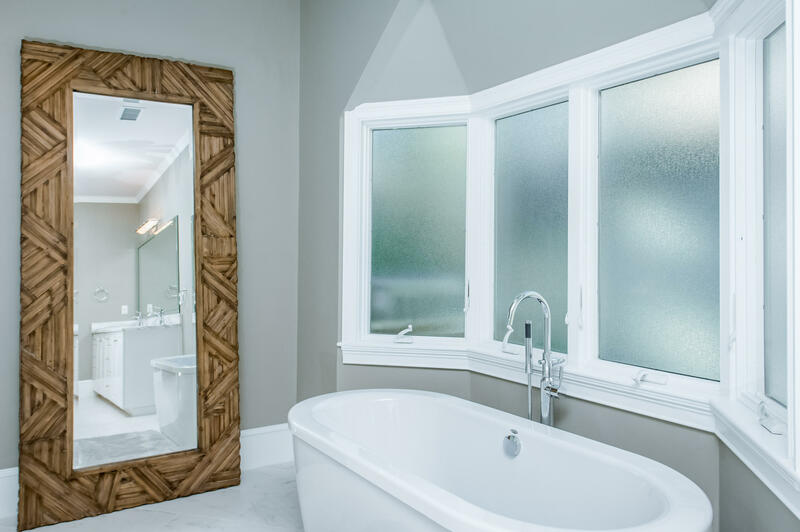 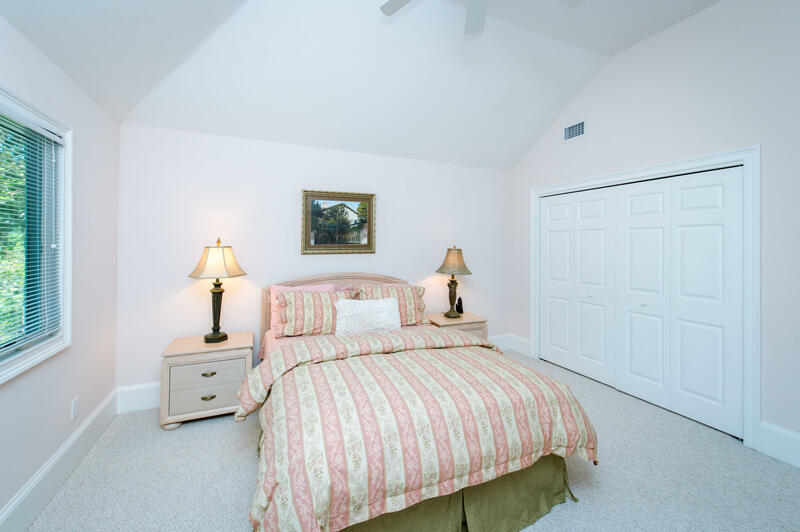 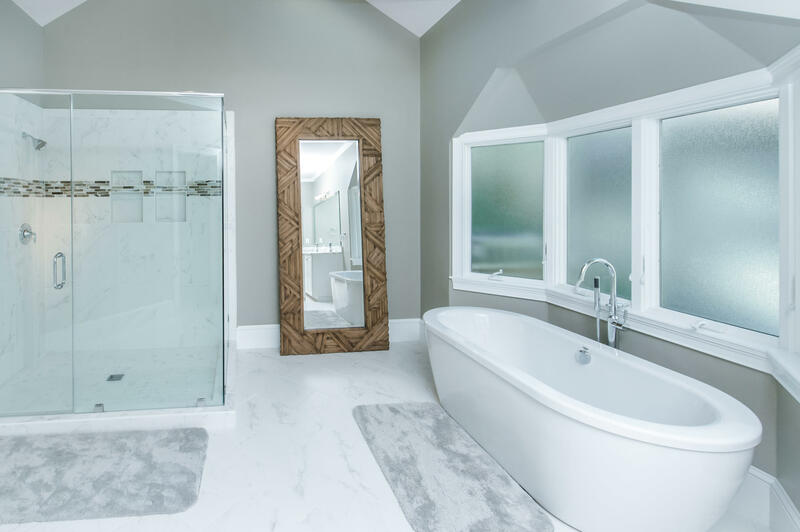 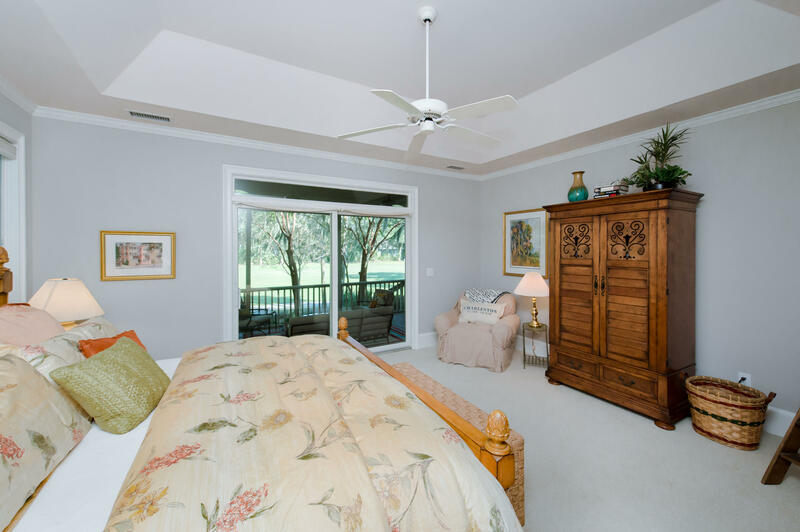 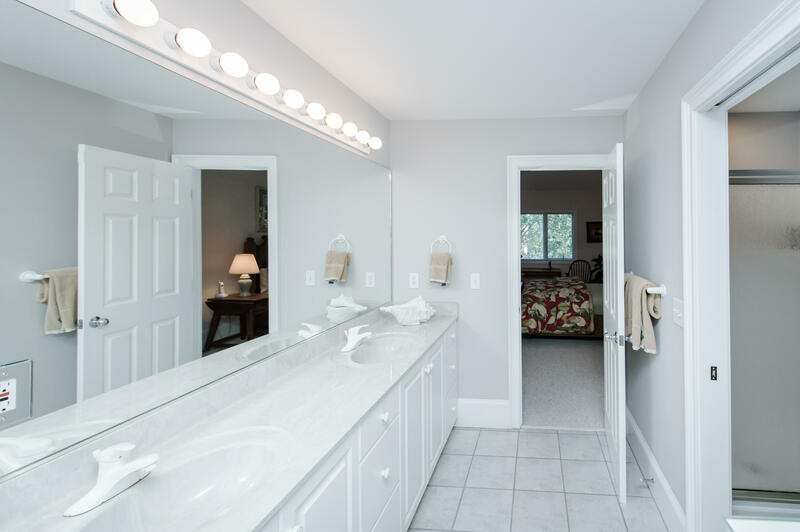 The first-floor master bedroom with en-suite bath has an oversized shower, soaking tub, walk-in closet and screened porch access. 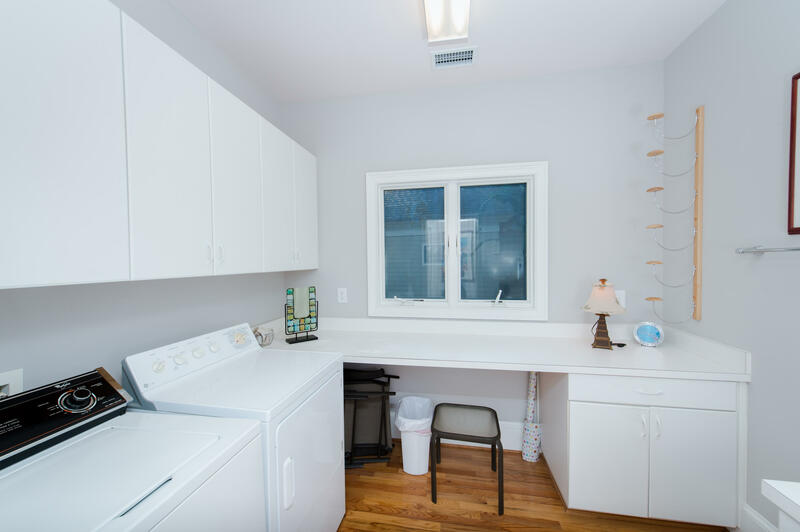 A study/den, laundry room and half bath complete the first floor. 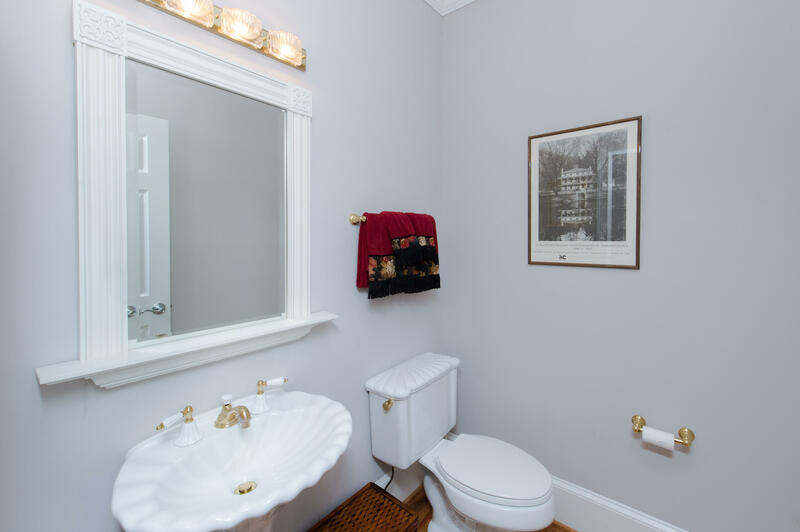 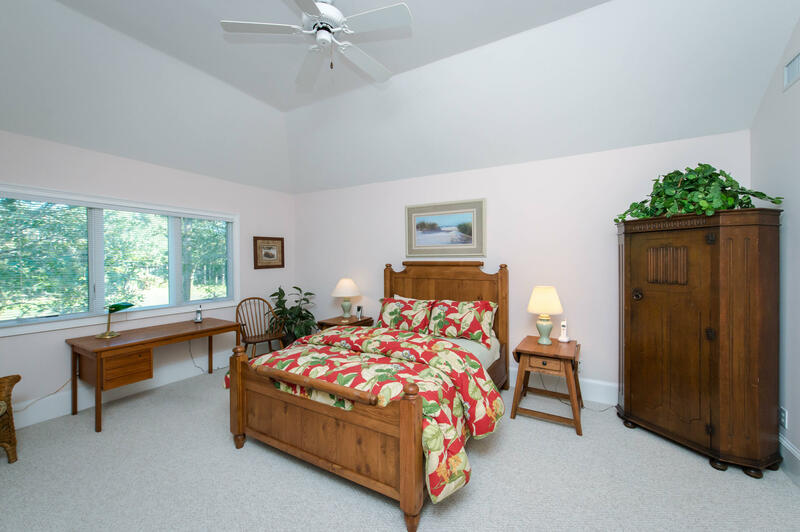 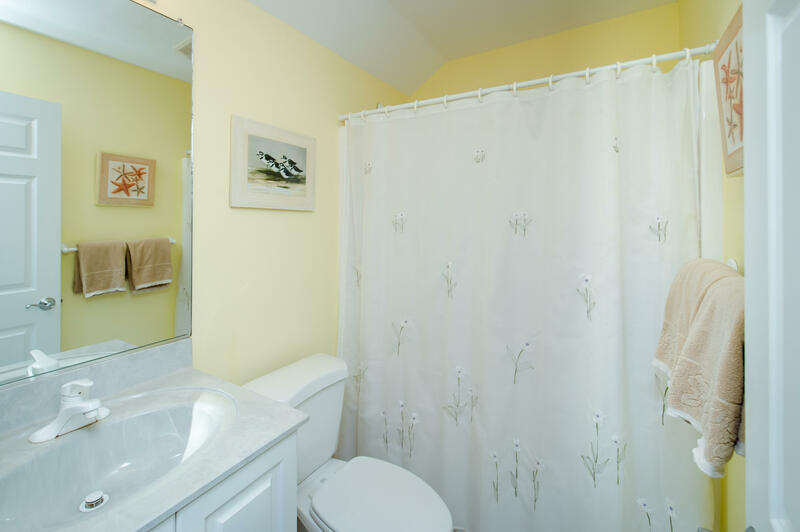 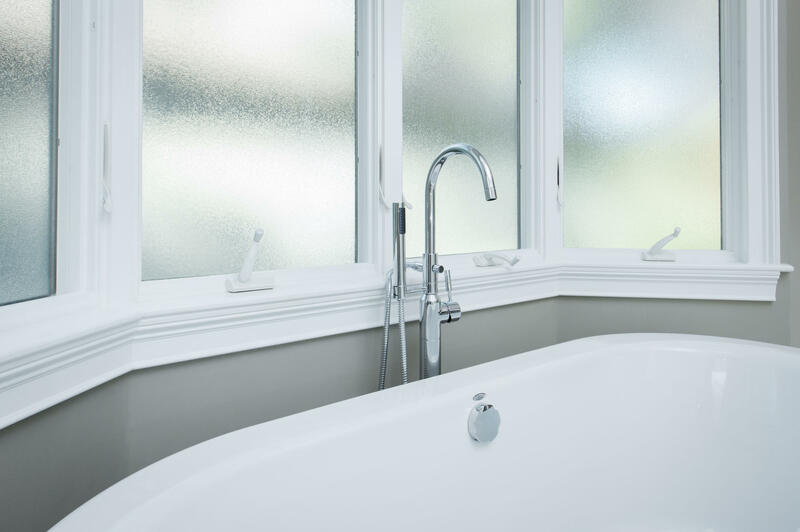 To maximize privacy, two guest bedrooms with shared bath are on the second floor and the FROG offers a fourth bedroom with bath. 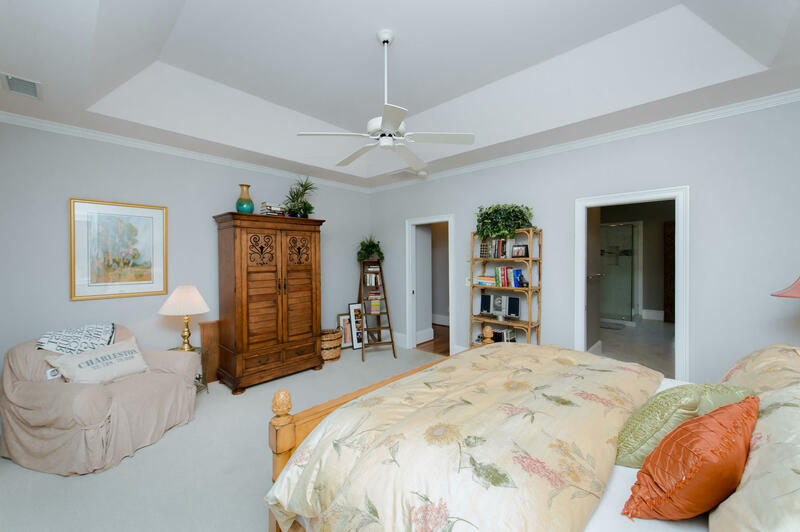 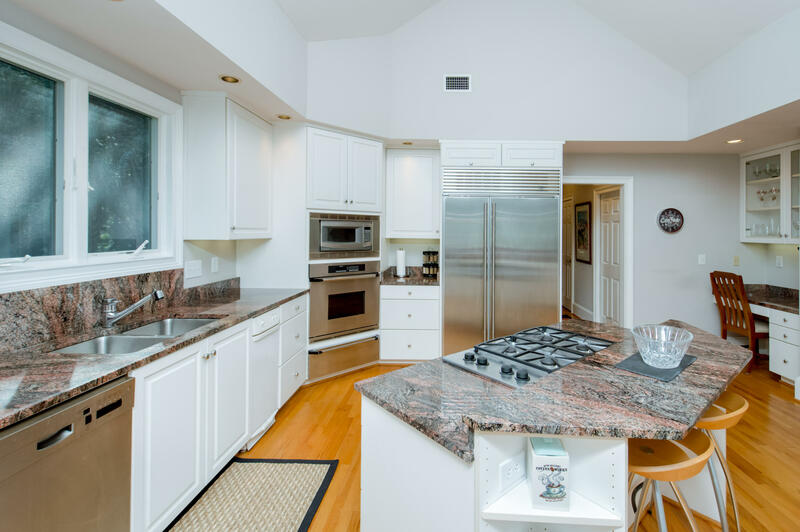 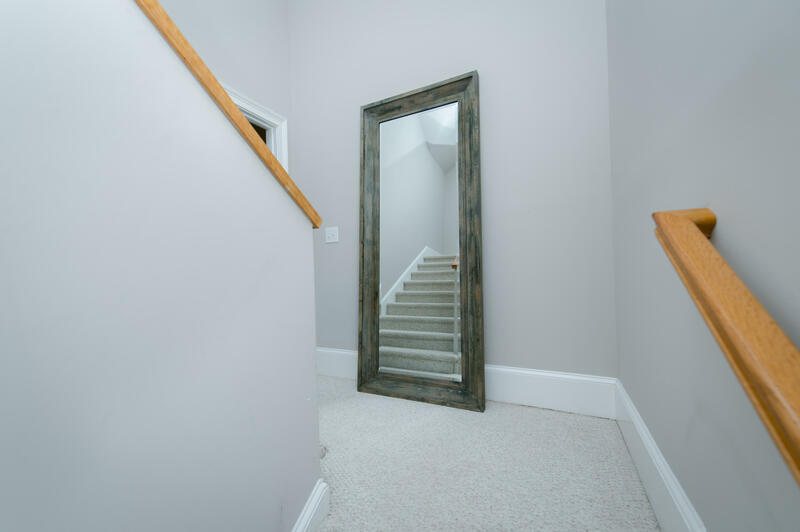 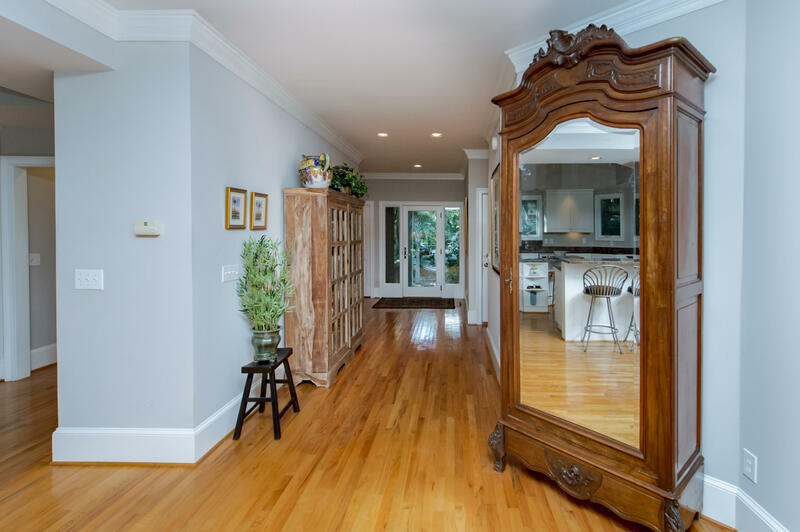 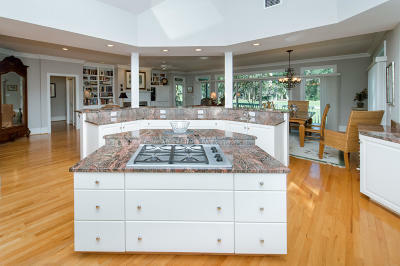 The home provides tons of storage with custom built-ins, pantry, garage workshop area, and large closets. 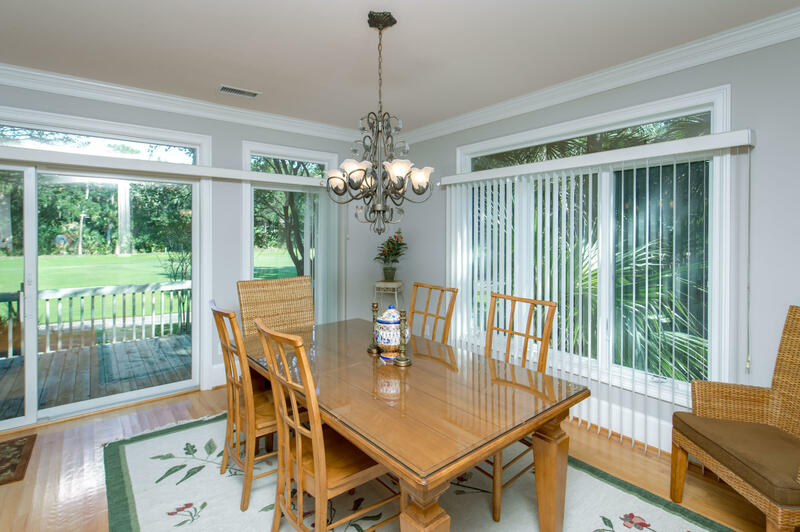 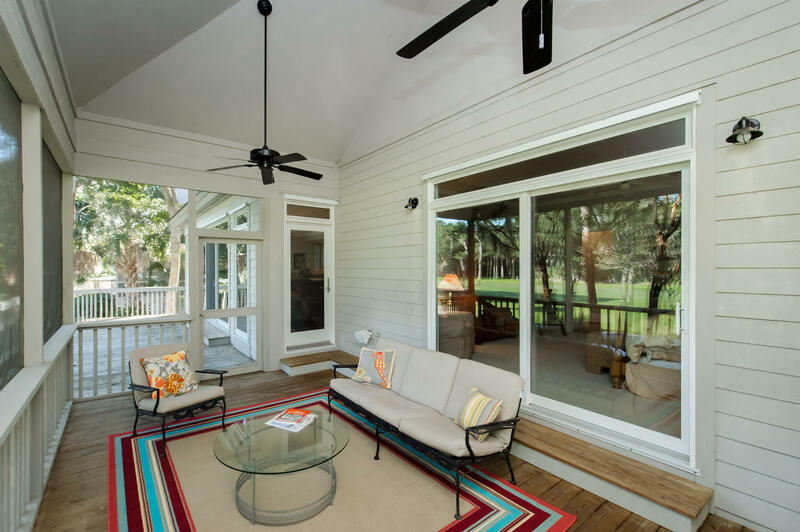 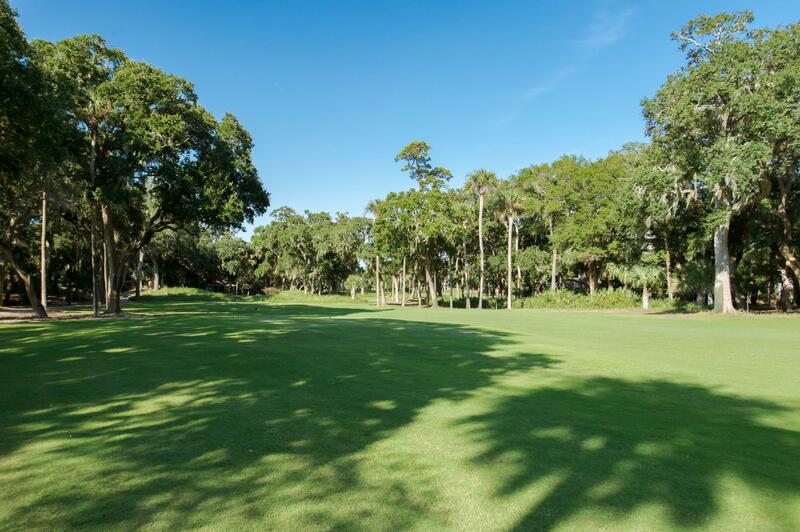 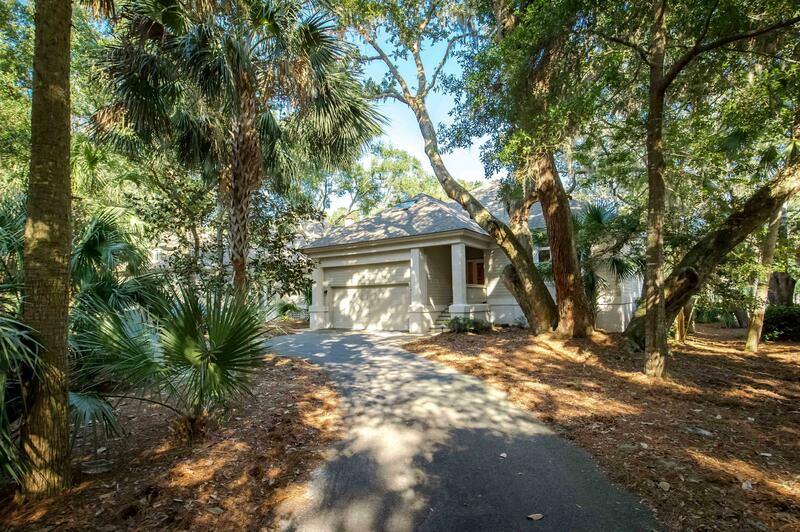 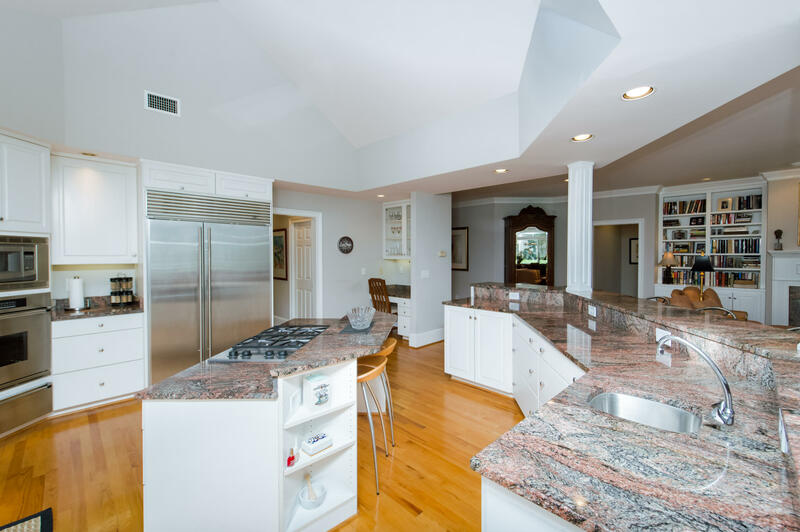 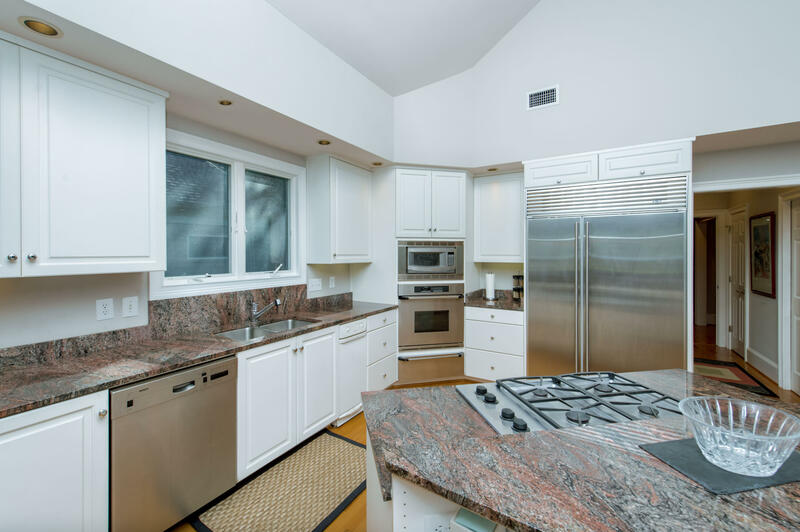 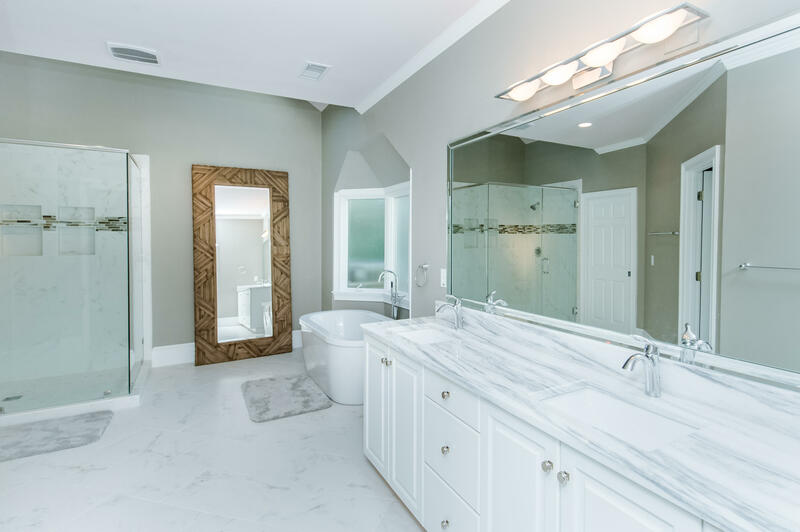 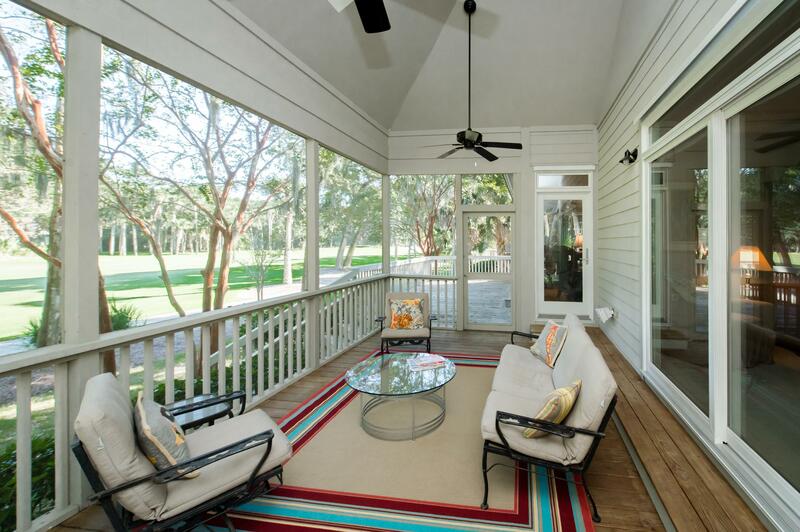 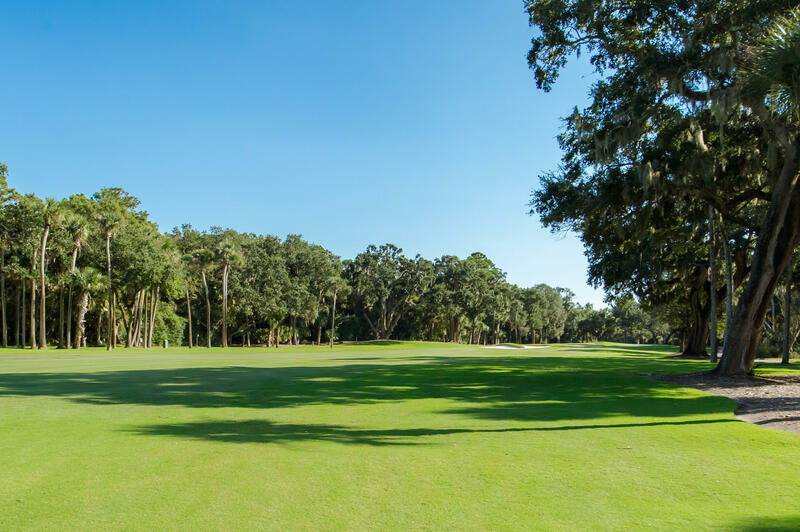 Adjacent to a barrier island nature preserve and Seabrook Island Club amenities, this home offers an easy-living, coastal lifestyle experience.